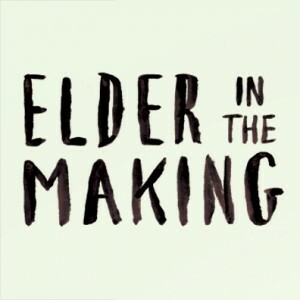 I’ve been asked many times how the journey of Elder in the Making got started. The simple answer is curiosity. 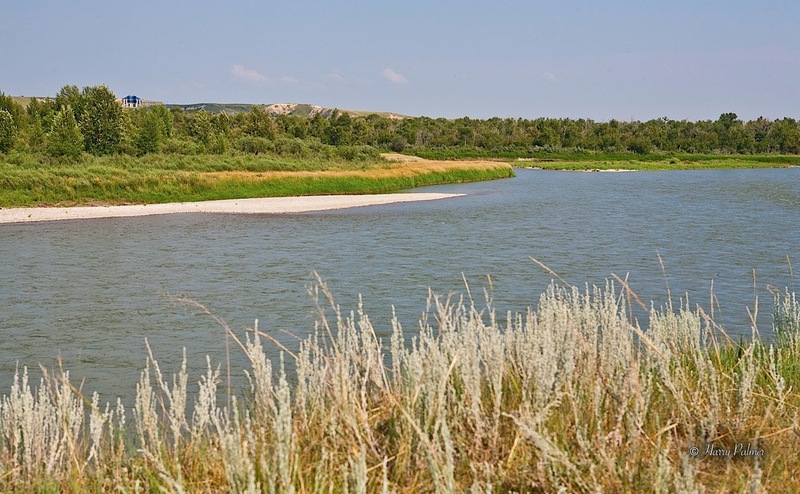 Curiosity about an acknowledgement and a date: September 22, the day that Treaty 7 was signed. It was a curiosity that would take me all across Alberta through different seasons and landscapes into Cree, Dene, Metis, Nakoda, Blackfoot communities who were willing to educate me about their experiences and stories. I met inspiring individuals who fight for what is right. I also learned devastating truths about our collective past. But as a result, I am both appreciative of home and see how much further we must go. When I first looked into what Treaty 7 was, I read the written document, a clearly colonial legal land transfer document devoid of much meaning. It took a residency with Making Treaty 7 to uncover the meaning of the treaty from the Blackfoot, Nakoda, and Tsuu T’ina perspective. Instead of a legal document, I was instead invited to think of the treaty as a long-term relationship like a marriage that included not only people, but the land as well. I applaud you. As educators you’re helping to build understanding in a new generation of youth. It take courage and tenacity. It isn’t easy to teach when all of us are still learning. But perhaps it is in learning that we show students how they too can challenge the mainstream history of Alberta. 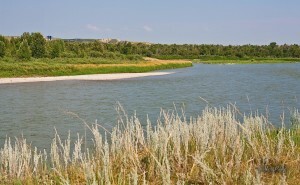 Read The True Spirit and Intent of Treaty 7. This is the only book I’ve been able to find which tries as best as it can to capture the oral history of Treaty 7, a key missing part of the treaty story. If you want to go really deep, then you’ll want to read the Royal Commission Report of 1996. It’s many thousands of pages but it’s a great summary of just about everything up until that point. Visit the exhibit at Blackfoot Crossing. First this right by where the treaty was actually signed and second you may get lucky and get a personal tour from an Elder. If you can’t get your class that far, then the Blackfoot Exhibit at the Glenbow Museum is pretty awesome. Build relationships with Indigenous people. Of course it’s much easier to learn about another culture if you have a friend in that culture. May your learning journey be bold and rich! And don’t hesitate to drop me a line if you have any questions.